It is on again – the 66th 4 Hills Tournament is almost here. A very special week during the year, to which every ski jumper simmers. 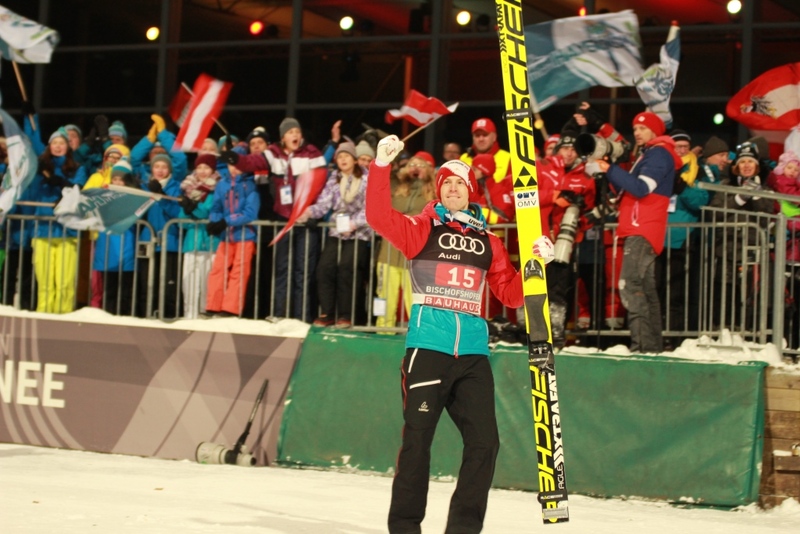 The 4 Hills Tournament is something really special – four hills in only a few days with all the fans at the hill. Amazing! The last world cup in Engelberg wasn’t what I hoped for, but we had another short training course afterwards in Garmisch and Seefeld and those days gave me some confidence back. After that I enjoyed some very nice and quiet days within the family circle. It is always wonderful to come home for Christmas and to celebrate those days together. That’s the perfect way to recharge the batteries. But now the focus is completely on Oberstdorf, where the first qualification will take place already tomorrow. In the last years Oberstdorf was quite a good place for me, but whether this will also be true this year – we will see. But of course I will do everything in my power to jump far. So, see you at the hills!